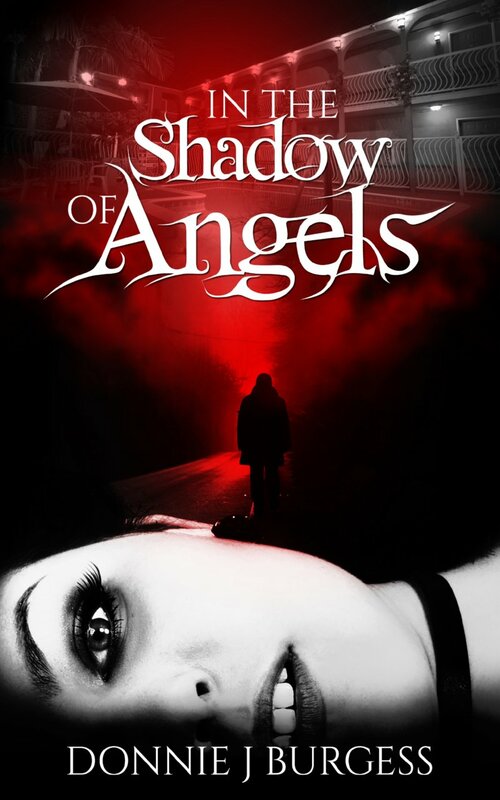 In the Shadow of Angels will be released today. Released here being a very relative term. The book is finished and ready for publication, but no one can reasonably obtain a copy of it until at least Monday and probably later. More information on purchasing it will follow.